At times, it can seem like sports plays too big of a role in our culture—and if we’re honest, in our own lives. But often, sports can paint a vivid portrait of life’s wins, losses, and everyday battles. 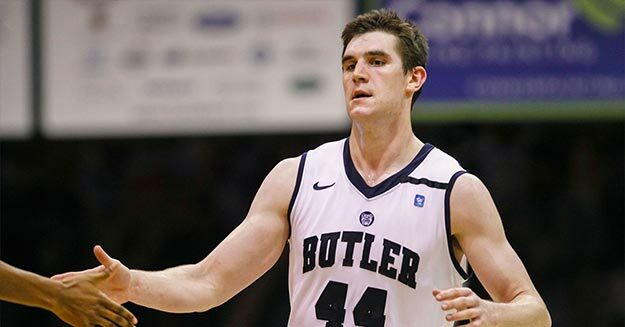 Earlier this week, Andrew Smith, a star player for Butler University during its runs to consecutive NCAA championship games, passed away at the age of 25 after a valiant battle with cancer. Throughout her husband’s ordeal, Samantha Smith kept their friends and admirers updated on her blog. Whether on a sports field, a classroom, or a workplace, those are words for all believers to remember. Please join us in praying for Samantha and the rest of Andrew’s family.